You are here: Home / Blog / Articles / Why should you choose the Limo Service in Denver CO? Why the Limo Service in Denver CO is Elite? Choose your favorite car from the fleet of the Rolls Royce limo in Denver CO. You will find them the best limo service in the area. They never book runs or double book close to each other. They never arrive late of cancel the ride. The limo service is licensed by Local DIA authorities and State Federal authorities. The drivers of the prom limo service in Denver CO will take you to the prom and leave you back in unparalleled style and class. The experienced drivers make your celebrations and prom night very special by providing a wonderful ride. The knowledgeable and honest drivers with VIP credentials are the right solution to prove you high-quality service. The prom limo in Denver CO provides you on-time and safe pick and drop. They know that you are really great concerned about your children. Your sons and daughters are in safe hands because the entire team is concerned about it. 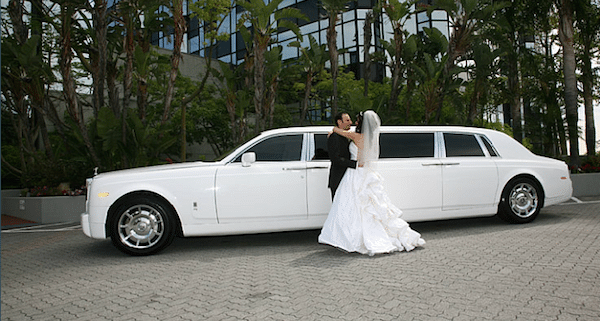 The long limo in Denver CO will be your first choice due to its variety of the features. The entire fleet consists of lavish sport utilities, Sedans, limousines and many more. These cars are up-to-date and contain all prom essentials such as plush interiors, hi-fi music system and electronics. These cars are in the best conditions. You will find class and style in each ride. 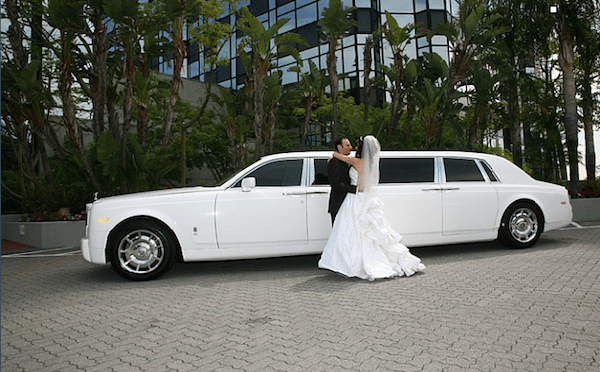 The majority of the clients prefer the service of the A Active Limo due to the clean and clear dealings. Their professionalism makes them special in the area.